Australia’s close proximity to Asia allows quality fruit to be exported quickly and efficiently to international ports and airports in Asia and beyond, by air and sea, along our trade routes. With our company’s investment in export packing facilities and supply chain management, our produce arrives at its destination in Asia and beyond, in the best possible condition. Through the strategic location of an office at Melbourne Markets, and our packing facilities on our farm in north-western Victoria we maintain the shortest possible supply chain to preserve quality and shelf life. Our strong relationships with major air and sea freight carriers allow us to secure the most effective transport solutions. This helps our export fruit arrive in the freshest condition at its destination. VFS Exports can freight produce all over the world in the shortest possible time, minimising the time our fruit takes to travel from tree to table. This preserves all the taste and health benefits our our high quality Australian fruit. 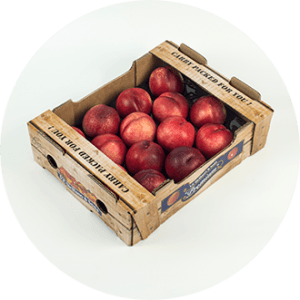 We aim to supply the highest quality, fresh Australian fruit to international markets. 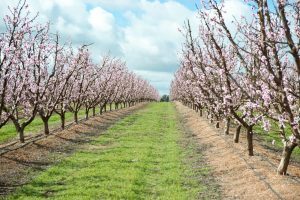 Through our own farms and partnerships with other quality Australian farmers, we are able to supply stonefruit including nectarines and peaches, as well as a range of delicious summer fruit and citrus around the world. See what’s available.